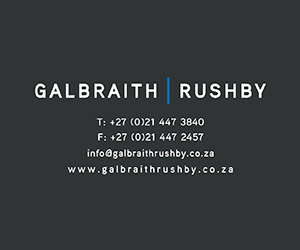 Galbraith Rushby was formed in 2006 by Jeneen Galbraith and Michael Rushby. The firm grew organically through word of mouth by maintaining high standards, personal service and that professional touch our clients have come to know. 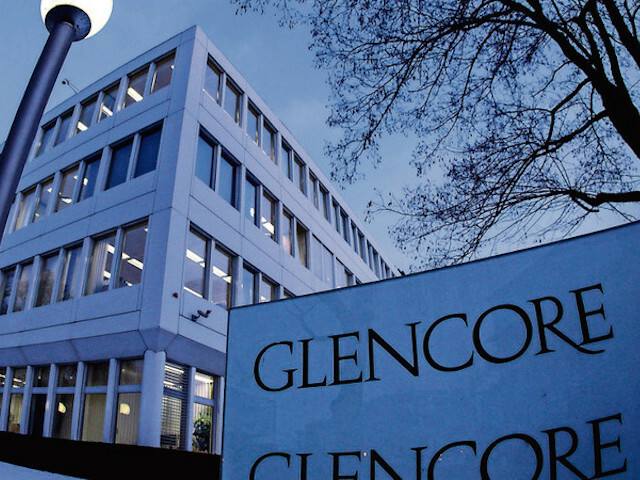 The firm started from Jeneen’s home and client numbers grew consistently and we introduced staff to support the growth. We moved to Roodebloem Road in Woodstock in 2009 and our firm currently consists of 23 staff which makes us not too big to lose that personal touch and not too small to not be able to handle client’s affairs completely. Keeping our clients our number one priority and building and developing long standing professional relationships is key to the firm’s growth. 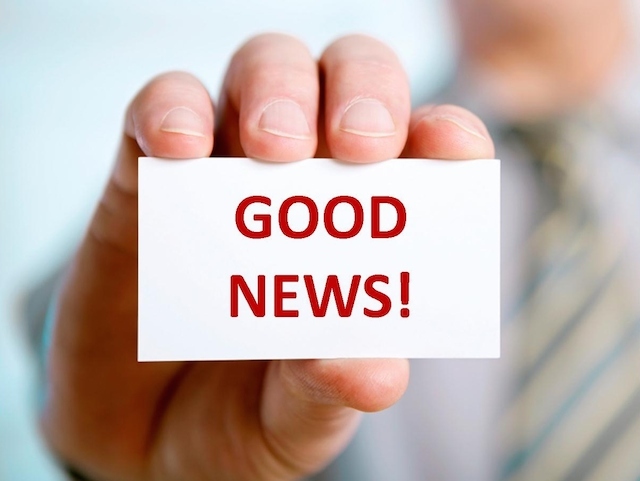 We currently are an approved training centre for SAIPA and CIMA articles. 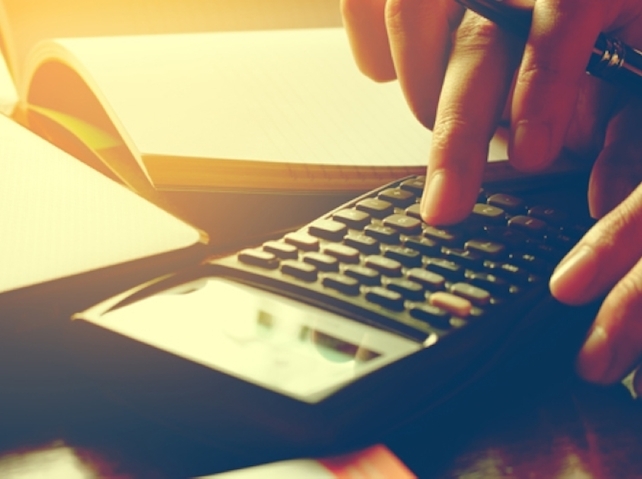 To develop a firm that renders the level of service you could expect from a big audit firm but at the price of small firm and to keep the client as a person and not as a number. 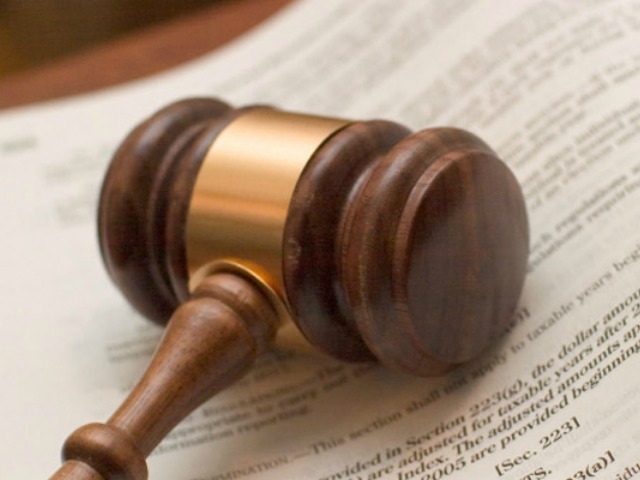 For any client at anytime to have the ability to speak directly with the partners and to have the partners directly involved in their financial affairs. 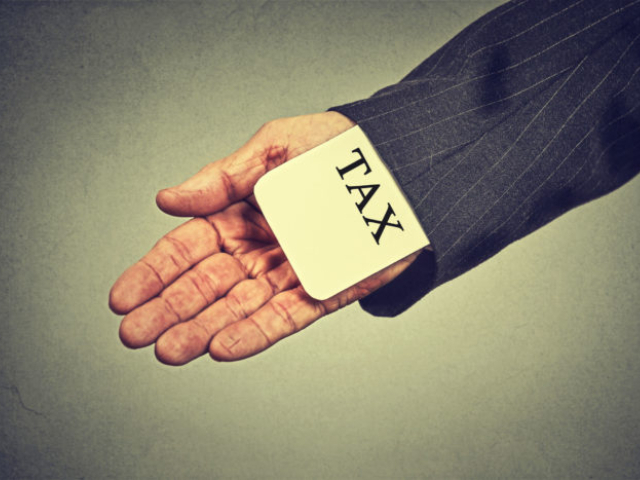 Remember that new expat tax we warned you about? 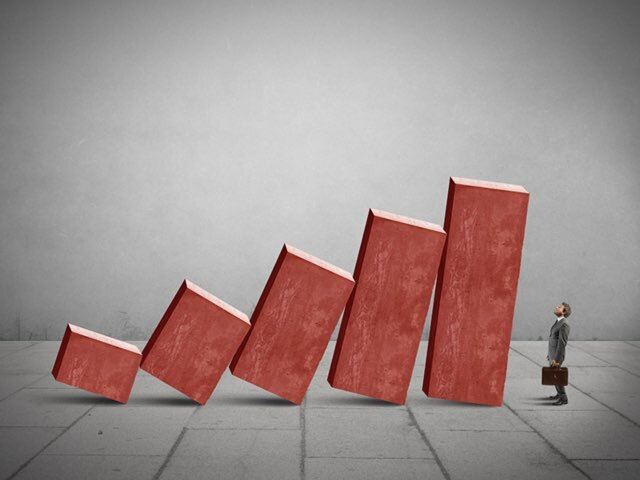 It’s officially here, and the consequences could be devastating for businesses. 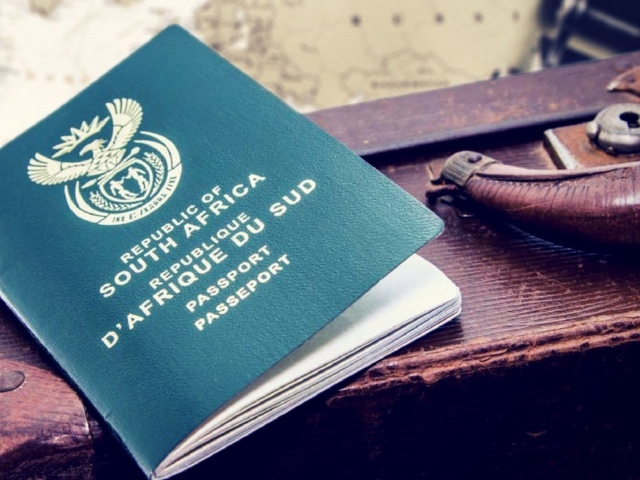 If you’re thinking of emigrating from South Africa, there are a couple of very important things you’ll need to consider, especially when it comes to your taxes and finances. 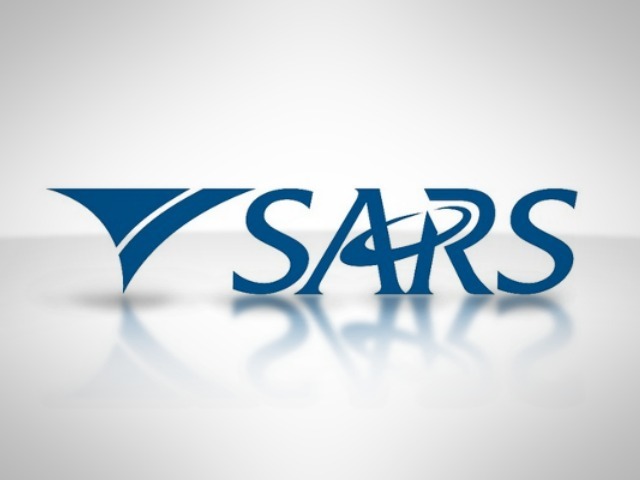 SARS are looking to crack down on individuals and businesses who were late to the party, and they are threatening sizeable administrative penalties. 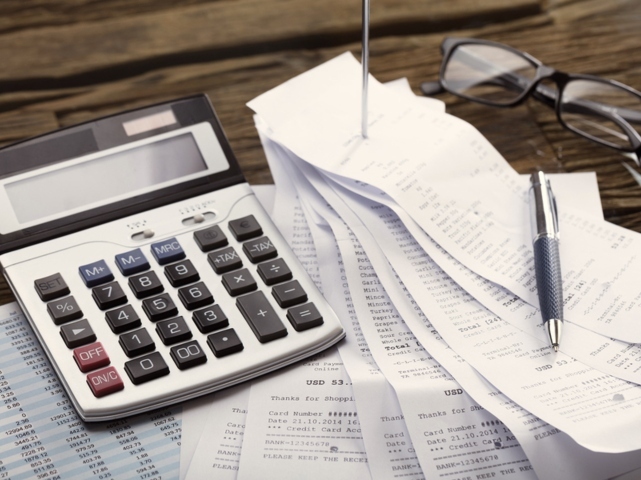 The deadline for filing your tax returns as a non-provisional tax-payer was October 31 – a bad day for procrastinators who tried to file at the last minute. 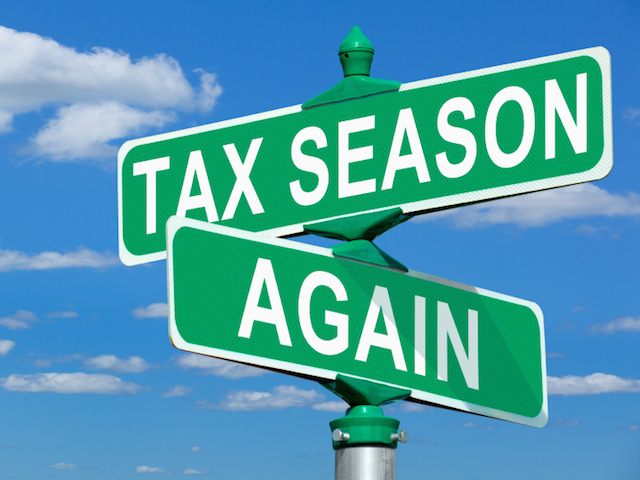 Tax season is almost over, which means the deadline for submitting your tax returns is rapidly approaching. Here’s what you need to know. 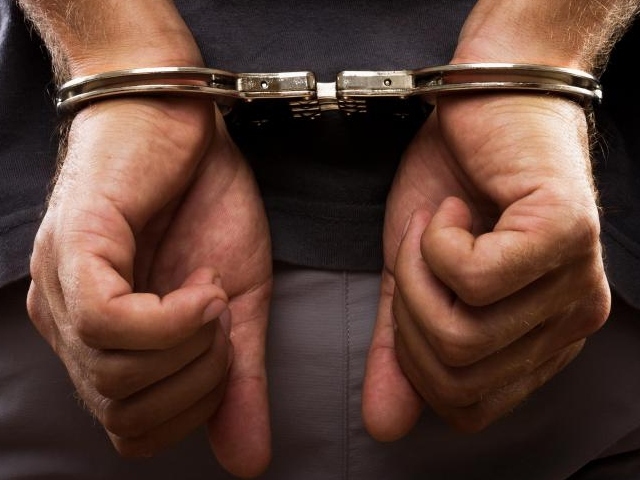 The courts are cracking down on tax fraud, and one shady dealer just got hit by the long arm of the law after being caught out for his dodgy practices. 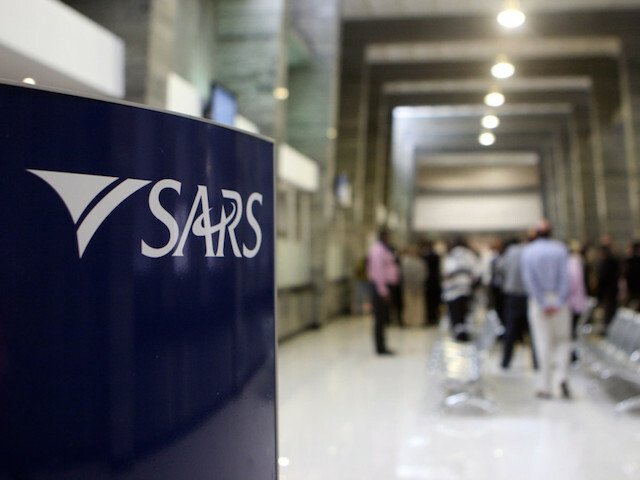 Last moth SARS drew a line in the sand, publicly shaming 10 tax offenders. Turns out they can do a lot worse. 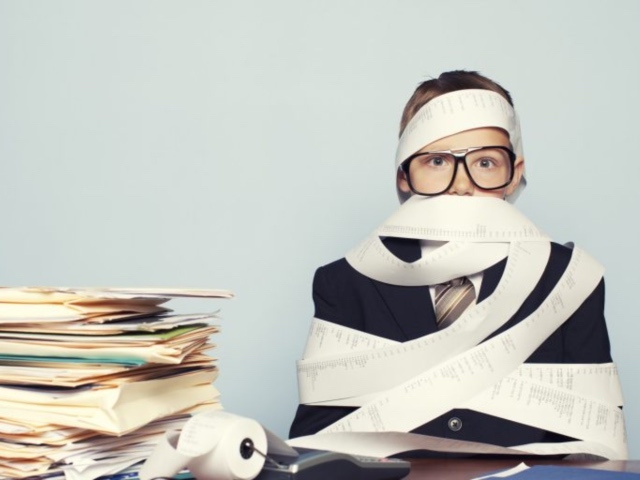 July has popped in for a visit, and that means you can begin with the joys of filing your taxes. Before you get stuck in, you should consider a few things. Some people are go-getters, and others tend to leave things to the last minute. If you fall into the latter category, then you’ll need to pay attention. 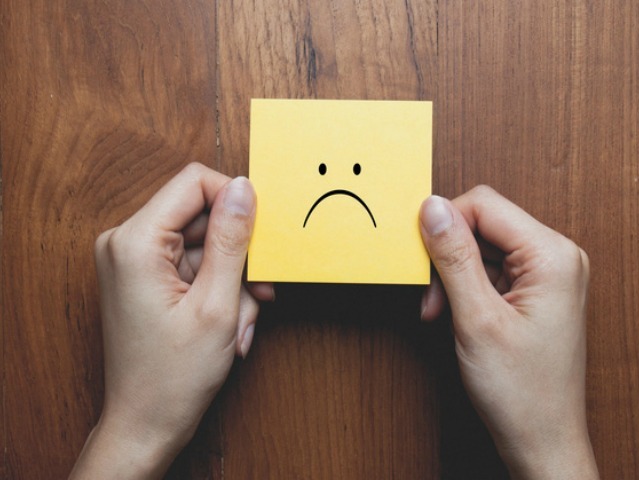 The Taxation Laws Amendment Bill of 2017 is just as boring as you would imagine, but there’s something in there that will have a big impact on South African expats. 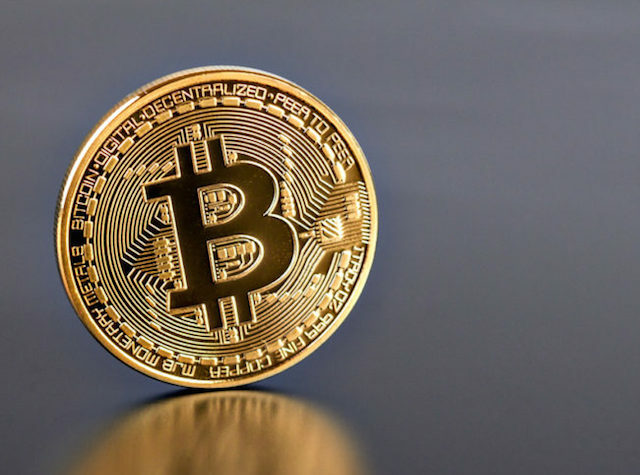 Plenty of folks have made serious cash from dabbling in cryptocurrencies, so you knew it was only a matter of time until the tax man came knocking. If you’re wondering how the hell to practically implement that VAT increase, not to worry, we got it covered. 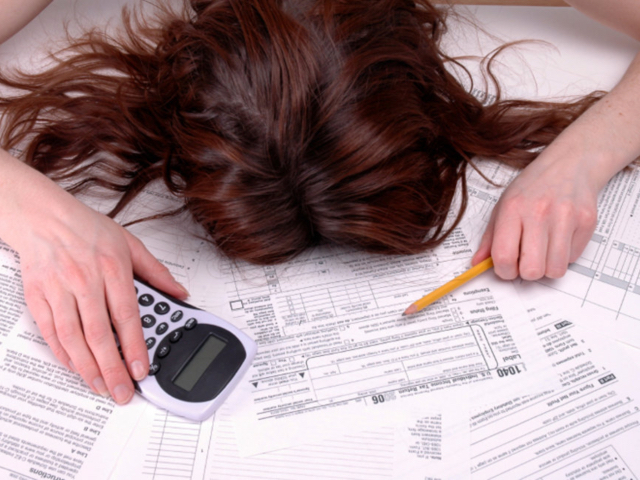 Remember when you were growing up and tax was just something you heard adults moaning about? Yoh, those were the days. 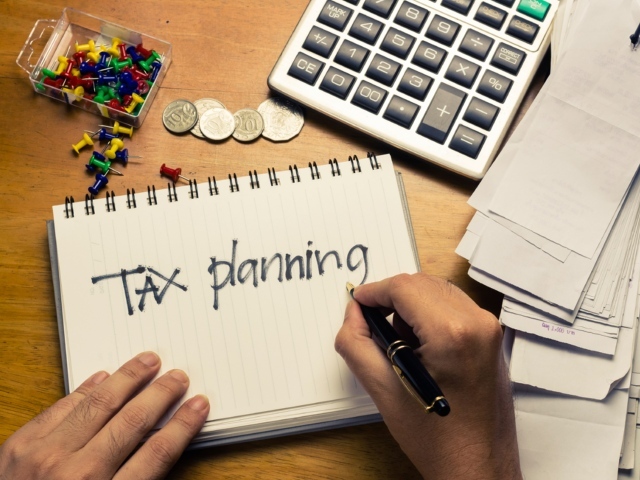 Here’s what the next tax year has in store. 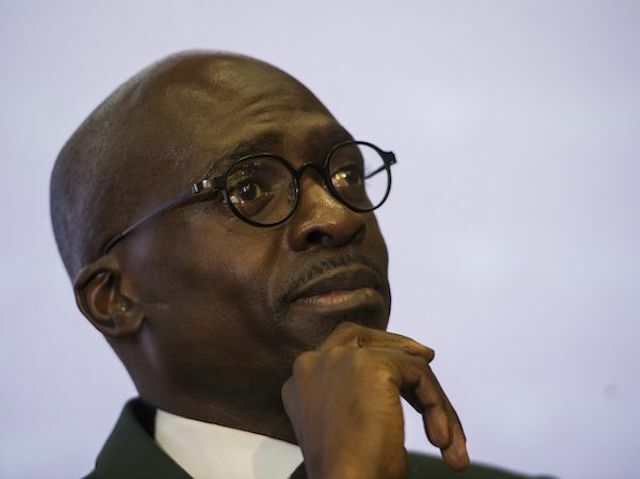 During the budget speech on February 21, South Africans will learn how the government plans to cover massive budget shortfalls. You might not like it. Every month it’s the same thing: the government takes a percentage of our money, which they’re supposed to use for the greater good. About those tax returns, then. 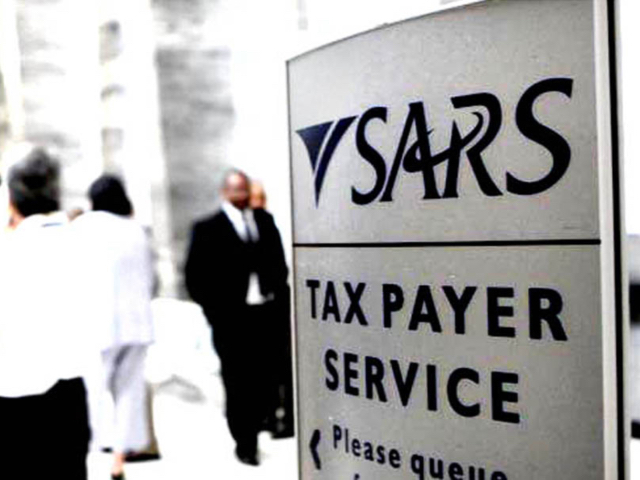 Here’s a pretty staggering statistic – 1% of the South African population pays 60% of the personal tax collected by SARS. That doesn’t bode well for our economy. 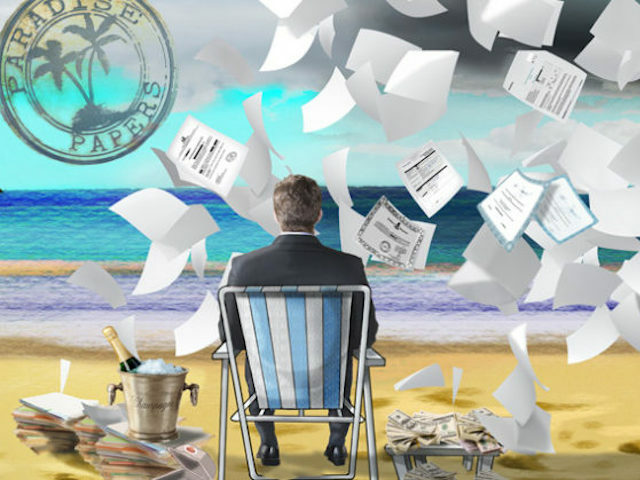 The release of the Paradise Papers is just the beginning of an international take-down of wealthy individuals looking to escape paying taxes, and these are the South Africans among them. 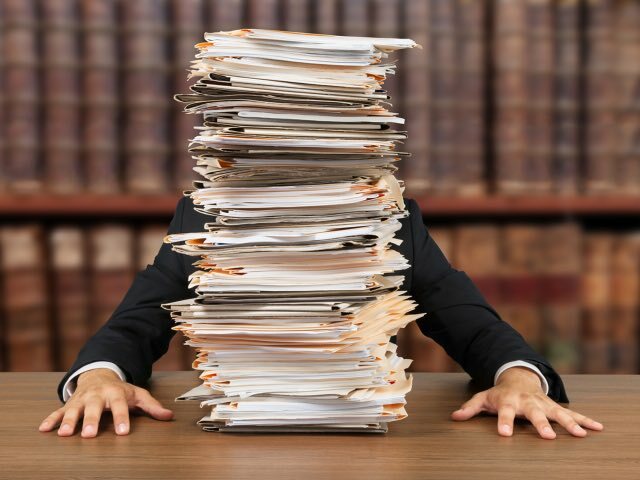 Over the weekend, over 13.4 million documents were released into the world, revealing the dodgy dealings of everyone from the Queen to Facebook. Here’s what you need to know. 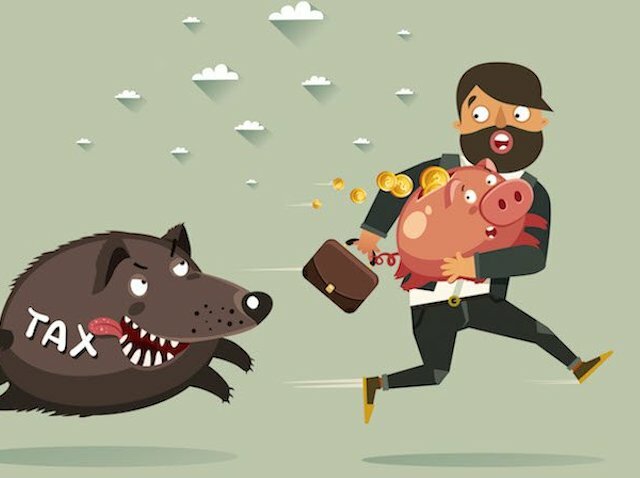 After announcing a tax amnesty programme for those who had money stashed away in offshore accounts, SARS have tallied up the cash. 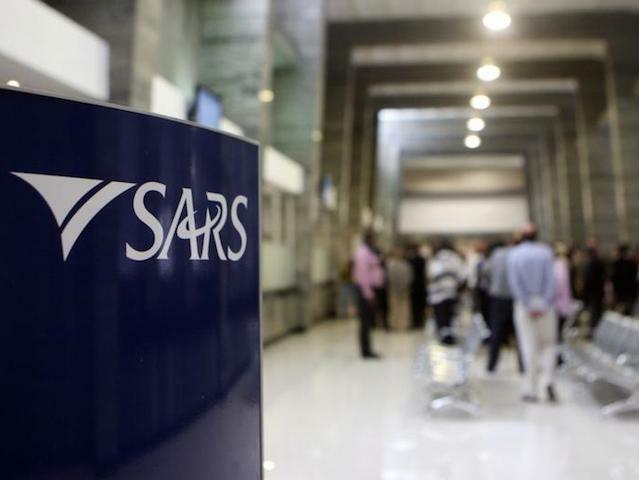 The 184-tax rule has South Africans angry, with many taking to Facebook to complain against SARS’s decisions. Turns out that didn’t have the desired effect. 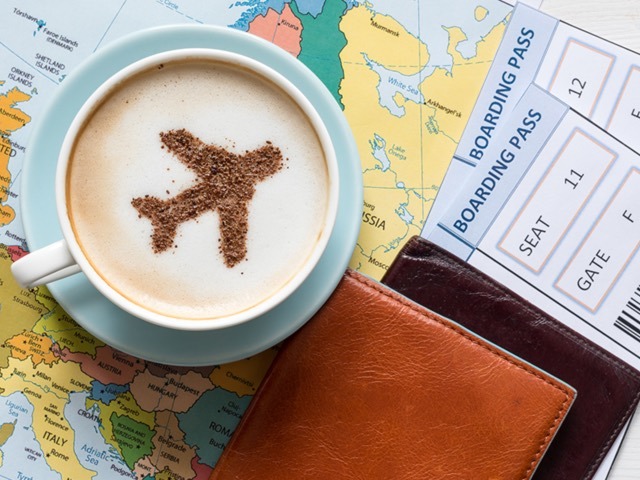 If you are one of the many who reap the benefits of paying lesser tax from working overseas, that all might change in the next few years. Here’s what you need to know. 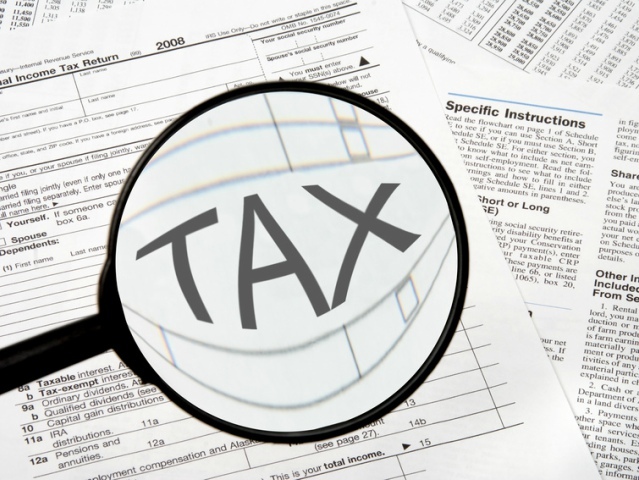 An annual head scratching occurrence, SARS has officially opened the tax season for 2017. It pays to know a few basics before you go cross-eyed. 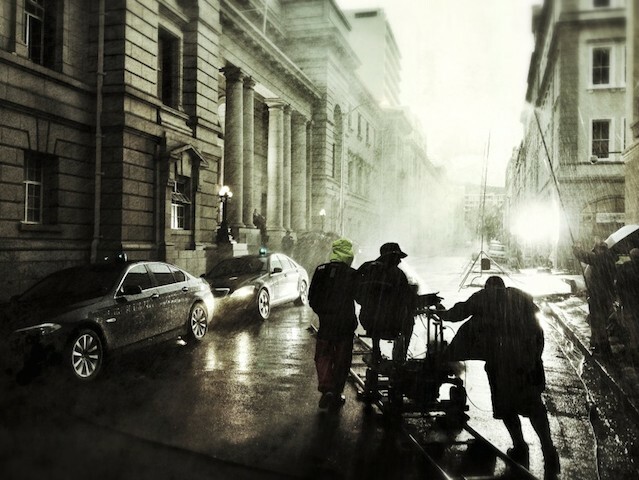 We all know that South Africa’s film industry brings in quite a bit of foreign business, but here are a few stats you might be less familiar with. 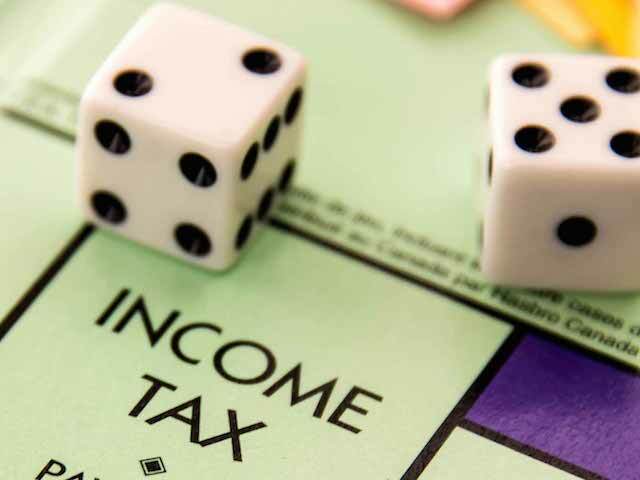 Everyone’s Talking About Bitcoin Again – So How Exactly Does The Tax Part Work? 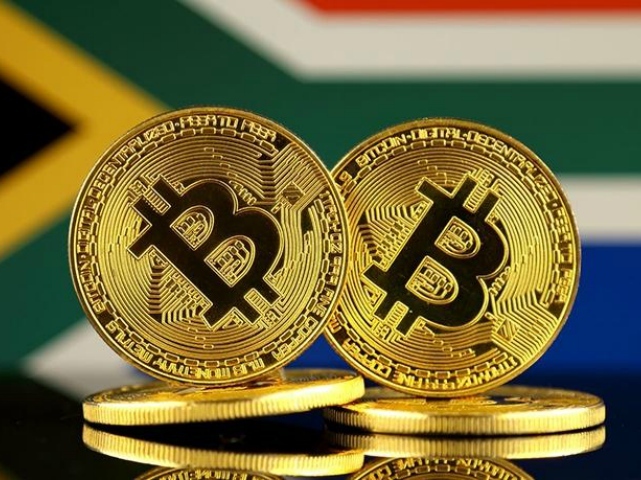 Ever been offered Bitcoin as a form of remuneration, but just aren’t all that sure on what to do with it when it comes to tax? Here’s what the experts have to say. 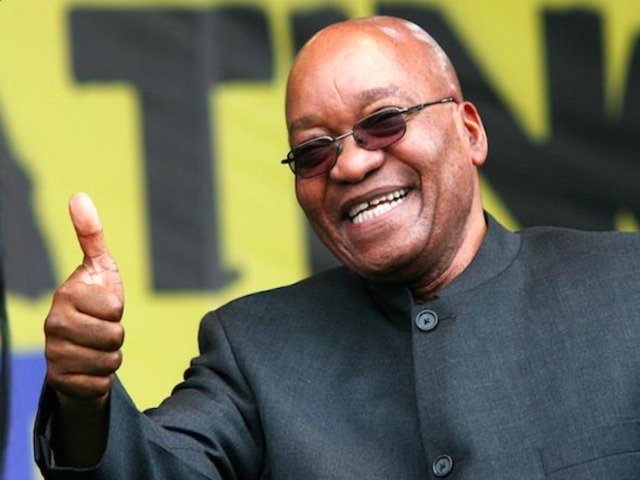 If you were stressing about your future over that 184-day tax rule, the one Pravin outlined in his budget speech, there’s a way for you to get around it. It’s a pleasure. 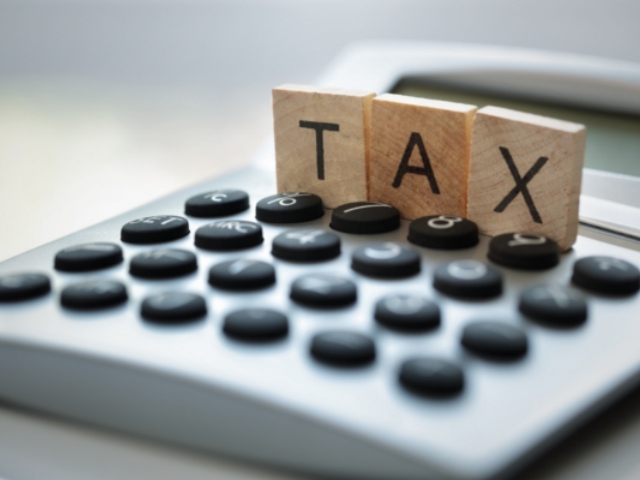 For those of you who work outside of the country, especially those of you who find yourself working in the Middle East regions where you are exempt from paying tax, you are probably very used to the 184-day rule. Not being taxed on that spare change someone gave you after you served their table – basically the reward you get for working in the service industry. The government supposedly uses taxes as a steady form of revenue, although things might work a little differently here at home. For a formal introduction direct to the right person at Galbraith Rushby, feel free to contact Seth at editor@2oceansvibe.com.